This is a pretty much perfect offering via Mischa Glitter of Signs. So many artists stretch themselves to make an LP where about half the songs are phoned in, but Signs focuses like a laser and delivers on 7 nearly perfect anthems. This is one of my favorites so far this year. Much attention is paid to detail here which makes this very easy to listen to over and over. Not a surprise though from one of my favorite artists where each release has been a steady improvement from a beginning born out of excellence. 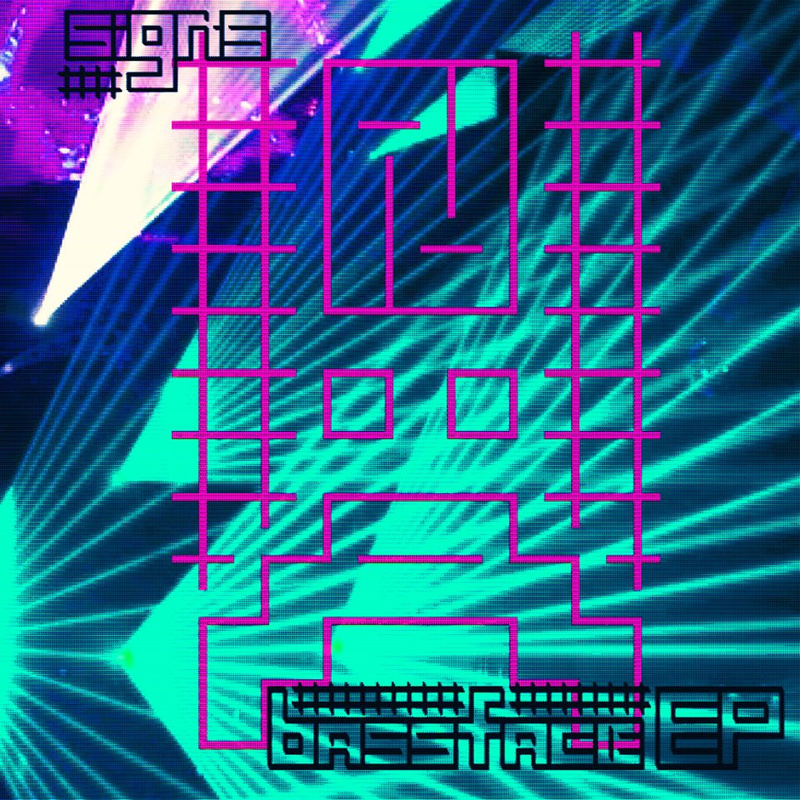 This entry was posted in Music and tagged ALL NIGHT, BASS FACE, BASSFACE, Bassface EP, DAMN, EP, GAME OVER, signs. Bookmark the permalink.